A group of 133 developing nations have walked out of a key part of the climate talks in Warsaw, Poland, amidst a conflict over how countries who have historically emitted the most greenhouse gases should be held financially responsible for some of the damage caused by extreme weather in nations with low carbon emissions. The United States, Australia, Canada and other industrialized countries are pushing for the issue — known as loss and damage — to be put off until after the 2015 climate talks in Paris. “When you see developed countries being so bold to tell you that they are not even considering reducing their emissions, that they are not even considering paying for the costs that those inactions have on the life of others, that is really rude and hard to handle it politically,” says Claudia Salerno, the lead climate negotiator for Venezuela, which is a member of the G77+China group that walked out. “We are heading to a point in which countries are not ready to take responsibility for their acts, and in this case, even more pathetic, they are not wanting to be.” Salerno became famous at the 2009 U.N. climate summit in Copenhagen when she banged her hand against the table in an attempt to be heard, hitting it so vigorously that it began to bleed. Her country is set to host a ministerial meeting next year ahead of the 2014 U.N. climate summit in Peru, where it will welcome the input of civil society. IT STARTS WITH US, THE PEOPLE. 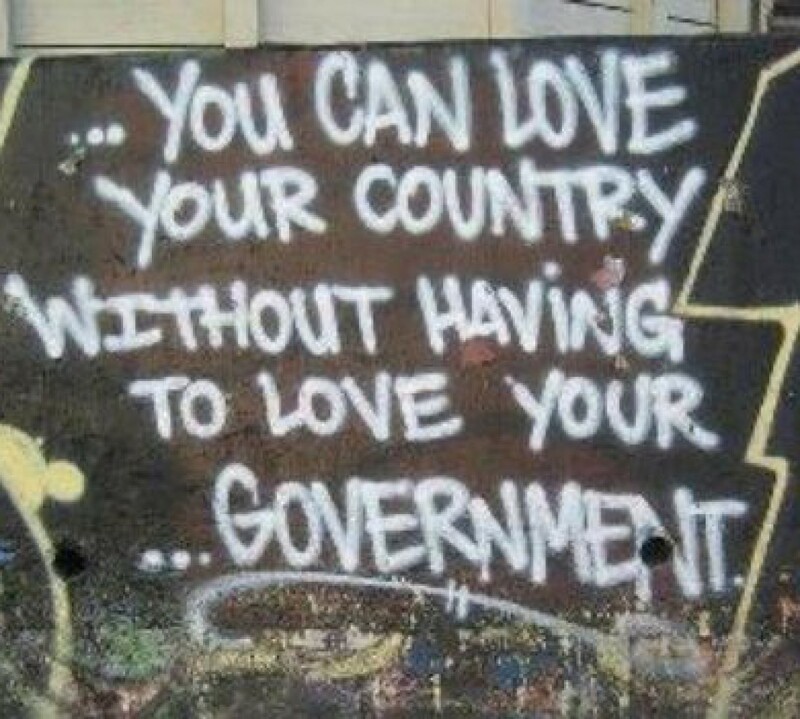 EVEN IF OUR GOVERNMENTS REFUSE TO WAKE THE FCK UP AND GET WITH THE PROGRAM. WE AS THE PEOPLE NEED TO MAKE A CHANGE IN OUR DAILY LIVES. RECYCLE, USE LESS EVERYTHING, SHARE, GIVE AND SPREAD THE WORD OF A GREEN SOCIETY. 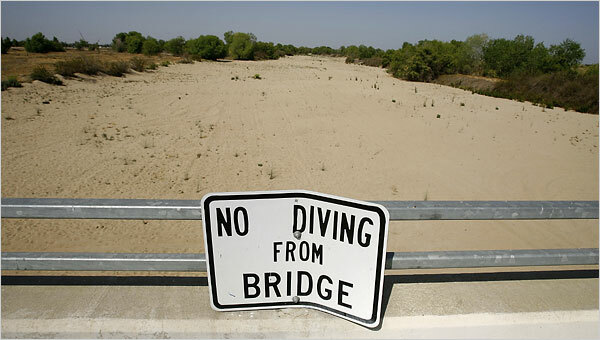 TEACH YOUR CHILDREN, YOUR BROTHERS, SISTERS AND FRIENDS… CLIMATE CHANGE IS EFFECTING US ALL. One of the most intense storms in world history has hit the Philippines. Typhoon Haiyan has already killed at least four people, injured several others and prompted millions to flee. President Benigno Aquino has warned the country faces “calamity.” With sustained winds of up to 199 miles per hour, it may be the most powerful storm ever to make landfall. On many islands, streets are flooded, communication is cut off, trees are down, and power is out. After battering the Philippines, Haiyan is on track to hit Vietnam and Laos over the weekend. The science of climate change is complex, but everyone should know the basics: the Earth is heating up because gases produced from vehicles, power plants, deforestation, and other sources are building up in the atmosphere, acting like a thick blanket over our planet. • FACT: Average global temperatures increased by about 1 degree Celsius over the 20th century. •FACT: The United States contains only 5 percent of the world’s population, but contributes 22 percent of the world’s carbon emissions. •FACT: 15 percent of carbon emissions come from deforestation and land use change. •FACT: The Golden Toad (Bufo periglenes) is thought to be the first species to go extinct because of climate change. •FACT: Personal cars and trucks in the United States emit 20 percent of the United States’ carbon emissions. •FACT: Air conditioning and heating account for almost half of electricity use in the average American home. •FACT: Climate change is linked to stronger hurricanes, more drought and increased coral deaths from bleaching. •FACT: Climate change is linked to an increase in disease-carrying pests that lead to the increased spread of diseases such as dengue fever, malaria, lyme disease and West Nile virus. So, the next time you feel like taking a 30 minute shower, don’t! The next time you run your homes air conditioning system when you could just open a window, do so! The next time you can walk to the store instead of driving, get to stepping! The next time you decide not to turn off all the lights in your home while you are in another room or running a quick errand, turn those lights off! If you want this beautiful place to be here for your children, your grandchildren and on, think consciously today!